You may feel worried about being assessed by someone you don’t know but the assessor is trained to talk to people in your situation and will understand how you are feeling. Tell them honestly about your situation and any concerns you may have. You are welcome to have another person, such as a family member, friend or your carer, with you during your assessment. 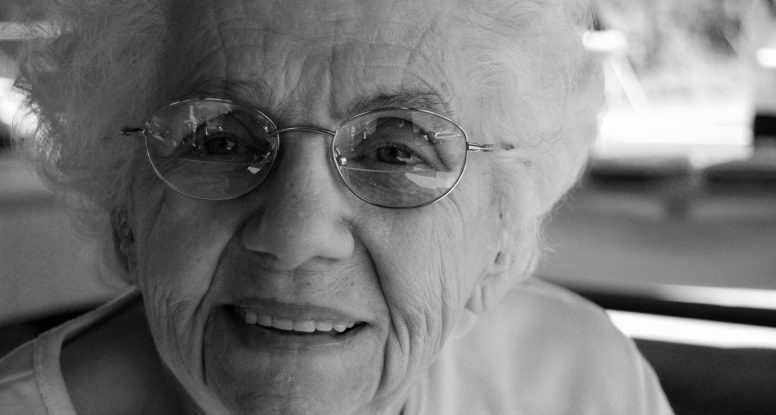 My Aged Care will work out if you need an assessment to access services. Start by calling My Aged Care, with your Medicare card ready when you call. details of any aged care services you receive. your safety in the home.